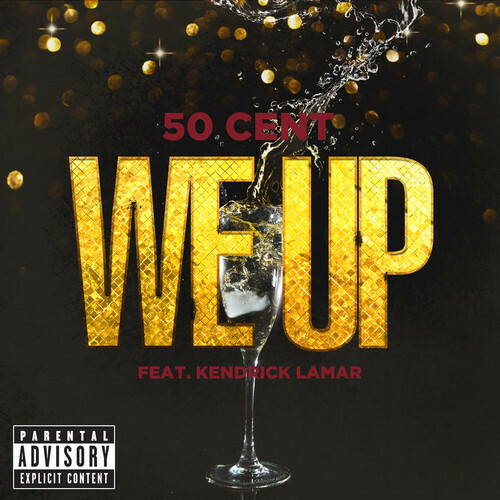 50 Cent releases the official version of “We Up”, new single feat Kendrick Lamar. Official Music Video coming soon. Out on iTunes this Sunday.